Van Gogh would have loved this bedroom. 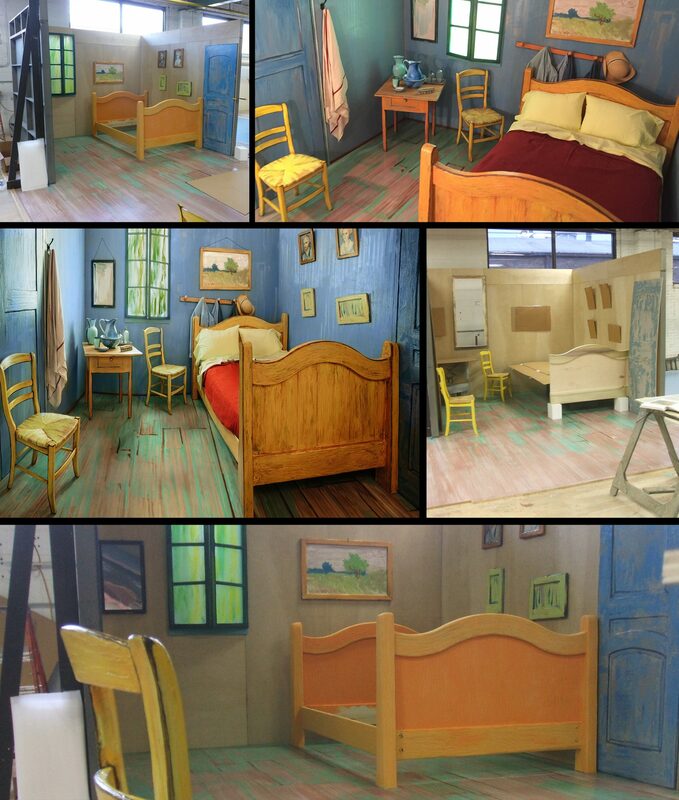 This multiple award winning room was created by our scenic artists so that visitors could actually spend the night in a Van Gogh painting. It is difficult to tell from photos that it is actually a three dimensional room. Check out the video.